Selecting the right men’s running shoes can be daunting with a plethora of new styles coming every day. 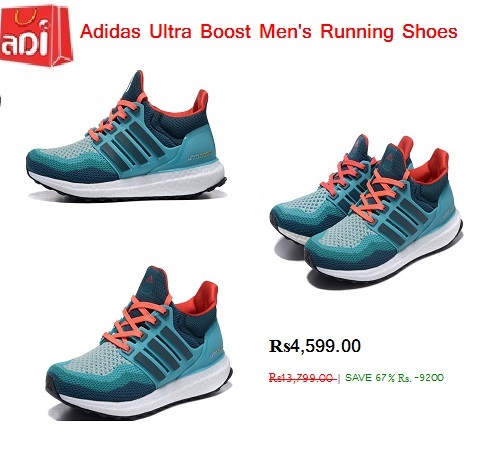 So, if you are looking to buy a pair of adidas Ultra boost Men's Running Shoes, then no other place would be better than ADIShopping. Shop online using debit card, credit card, cash on delivery or internet banking. Shoes in unique style and features.